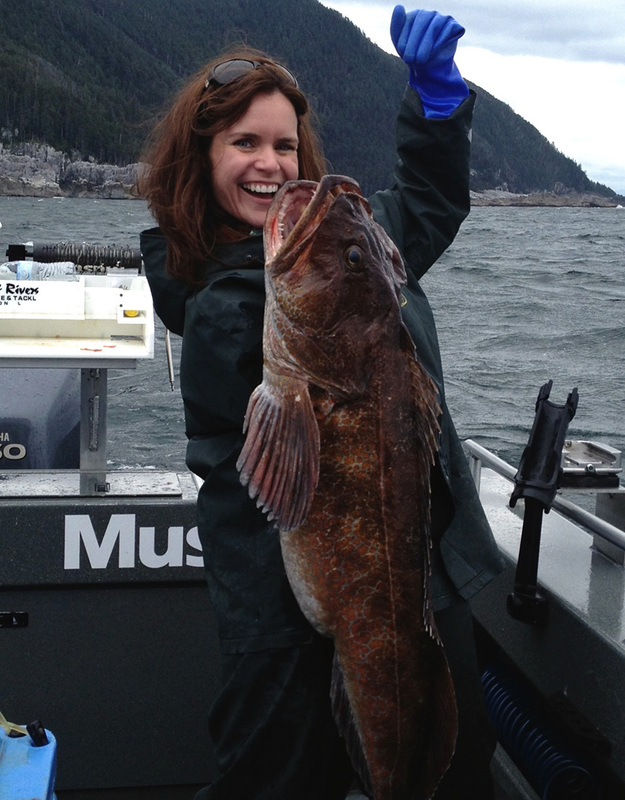 Why Fish In Craig, Alaska? 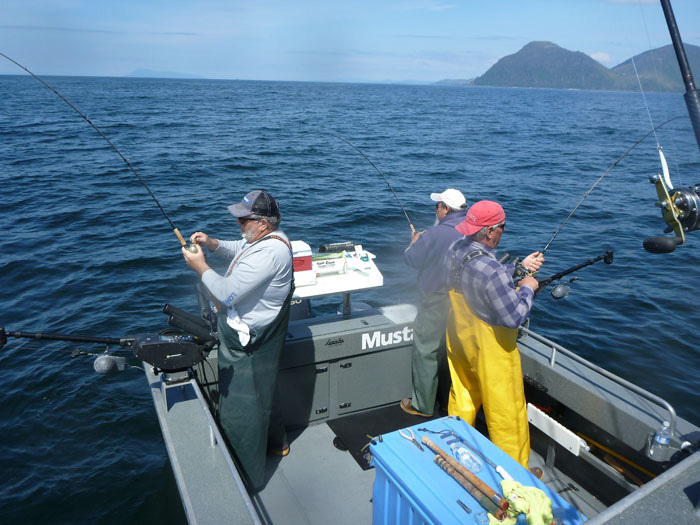 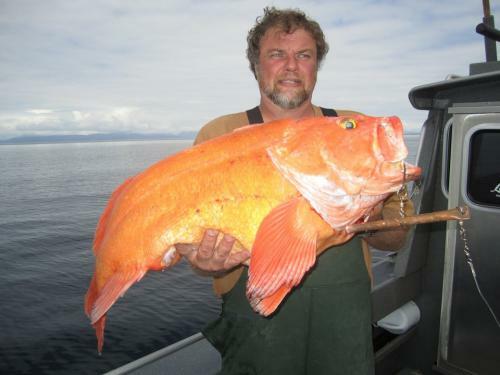 Craig is located on the west side of Prince of Wales Island in Southeast Alaska and offers the option to fish in calm protected waters within the islands or on the open waters of the Pacific Ocean. 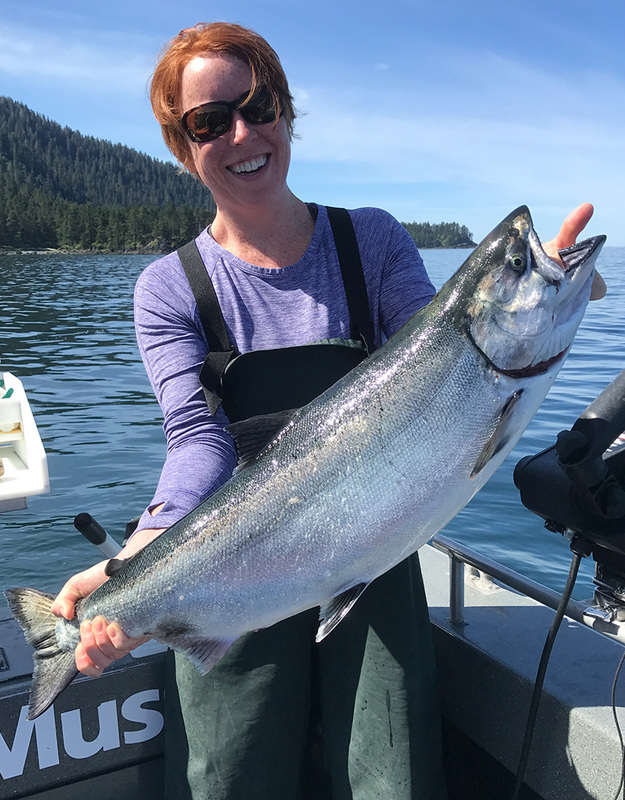 The fishing options are nearly endless here and when the wind blows there’s ample protection in the many islands near Craig. 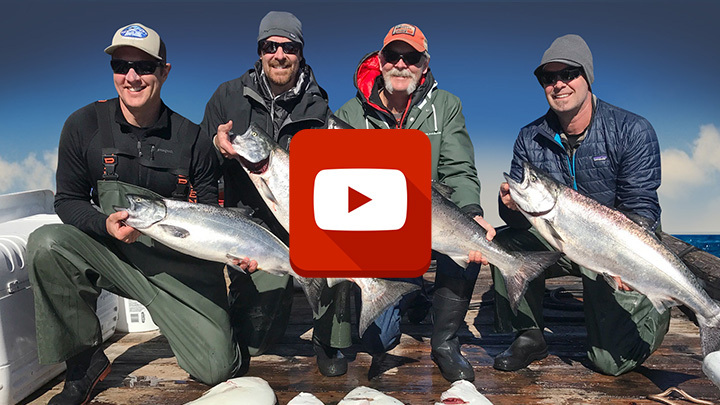 The fishing in Craig is world class. 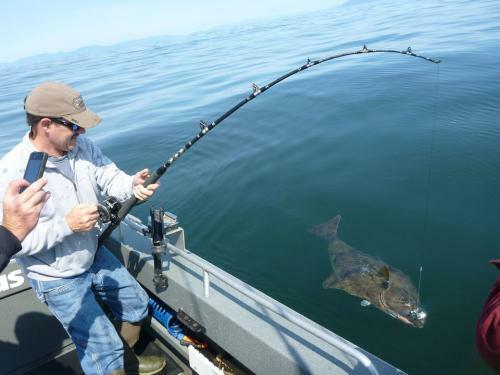 It’s proximity to the rich feeding grounds of the Pacific draws schools of feeding salmon, halibut, and bottomfish to the area. 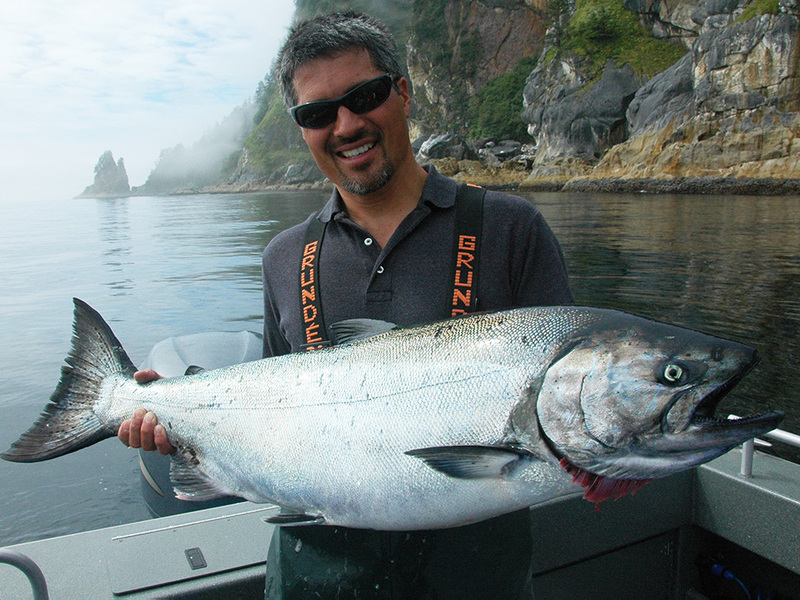 King salmon and silver salmon migrate thru the waters near Craig by the thousands as well as pink salmon, chum salmon, and sockeye salmon. King salmon and silver salmon are the target species but we often catch pink and chum salmon and an occasional sockeye. 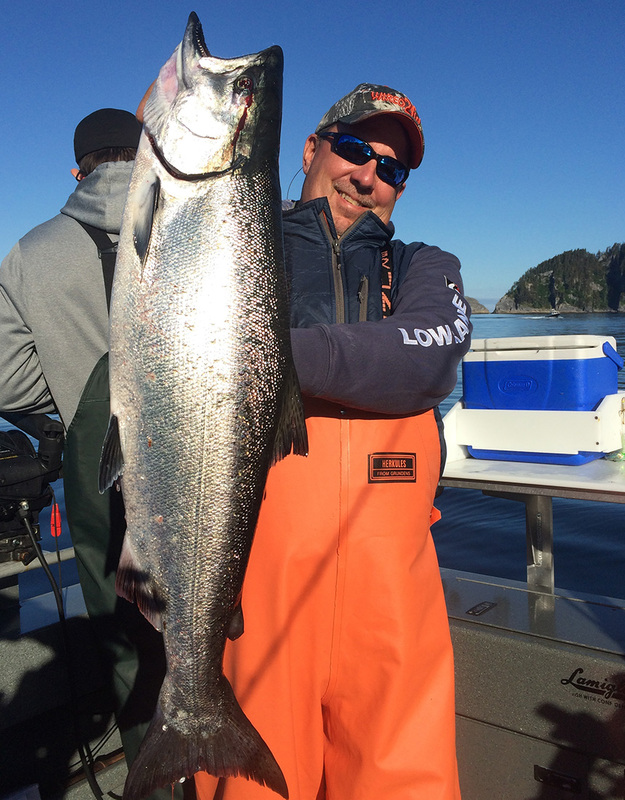 The average king salmon in the Craig area is between 15 and 25 pounds. 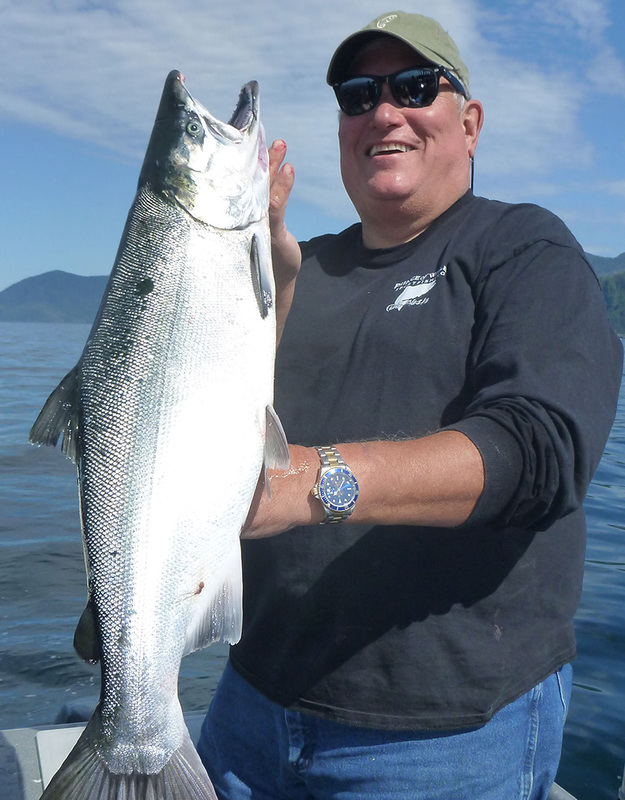 Trophy class kings in excess of 40 pounds pass thru these waters, as well, and you simply never know when a big king salmon is going to make your cut plug herring its lunch. 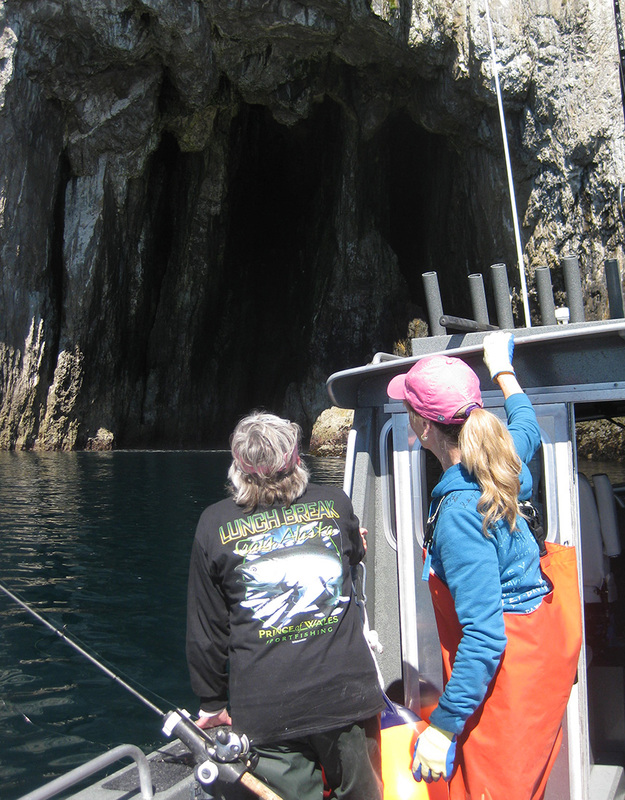 The morning cruise to the fishing grounds takes you through the many picturesque islands that lie just west of Craig. 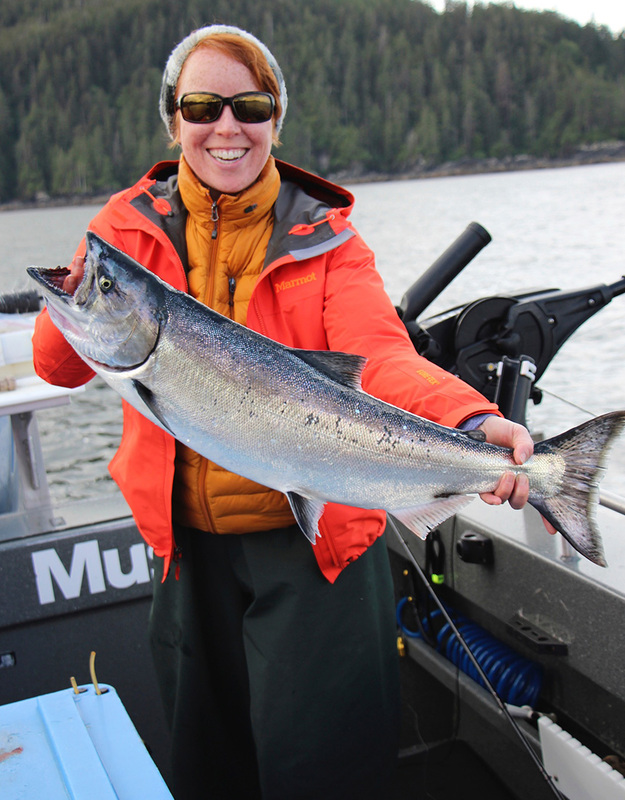 The scenery here is nothing short of stunning! 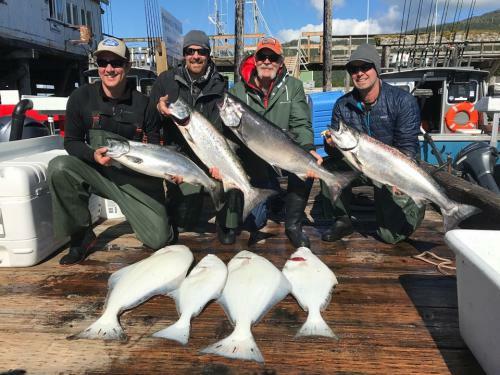 The abundance of baitfish in the waters near Craig attracts humpback whales, killer whales, stellar sea lions, sea otters, bald eagles, puffins, and many other sea birds. It isn’t uncommon to catch salmon and halibut in and amongst feeding humpback whales that are in these waters to feed on candlefish, herring, krill, and squid. 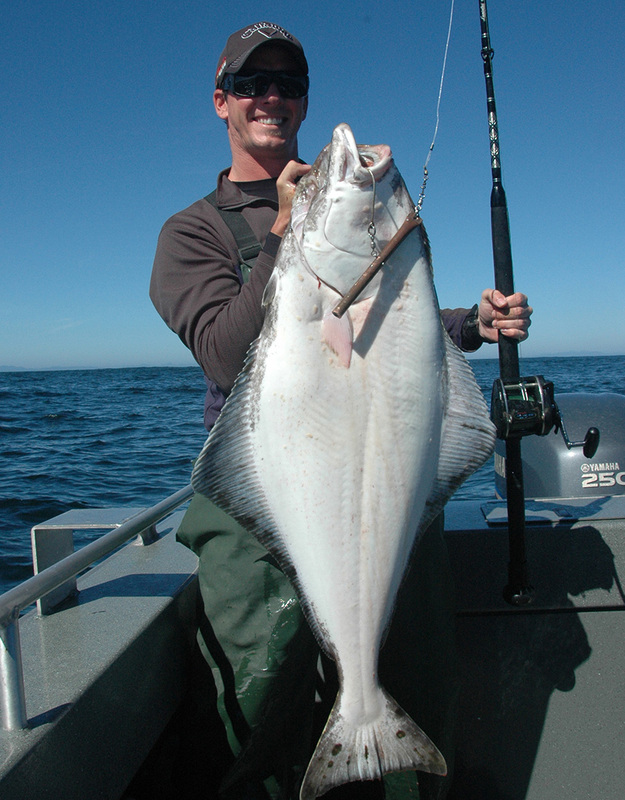 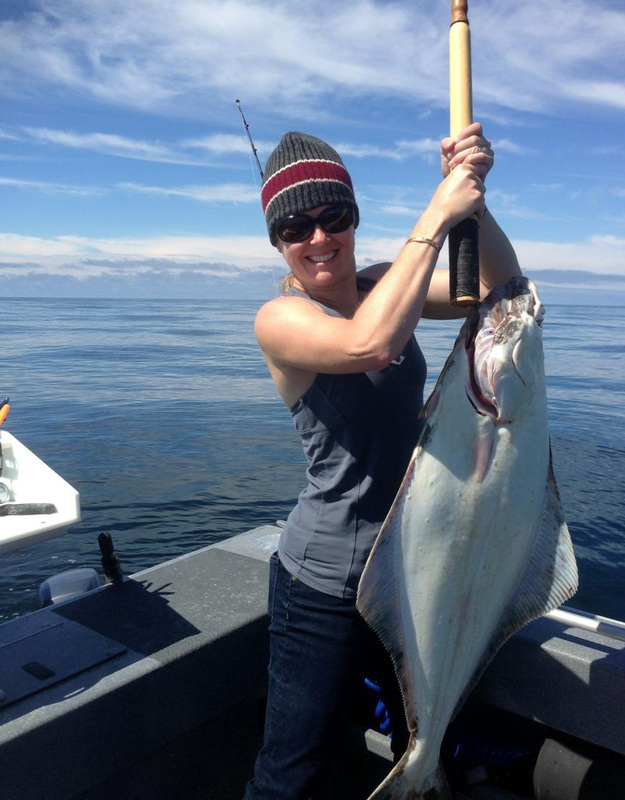 In addition to great salmon fishing the waters near Craig are also teaming with halibut, ling cod, and bottomfish. 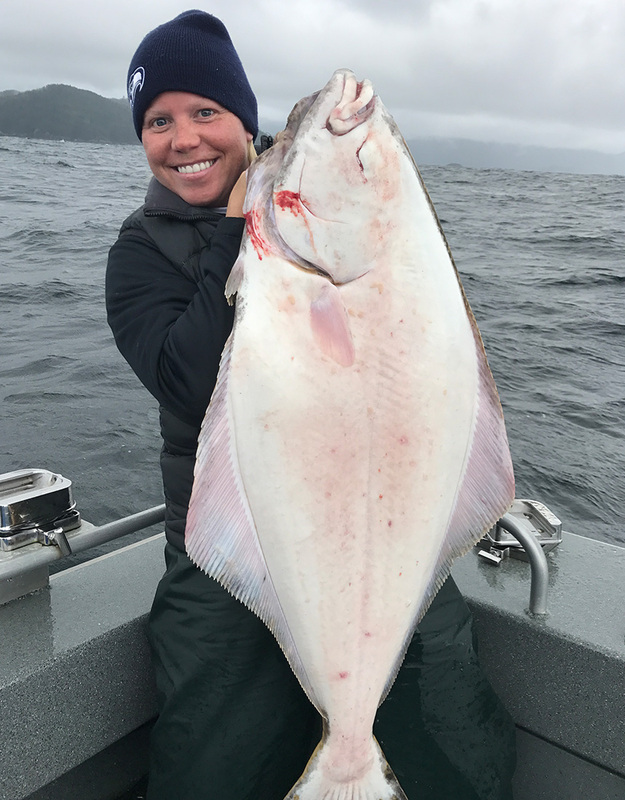 Halibut in the 15 to 40 pound range are plentiful and halibut over 100 pounds are caught and released frequently on our trips. 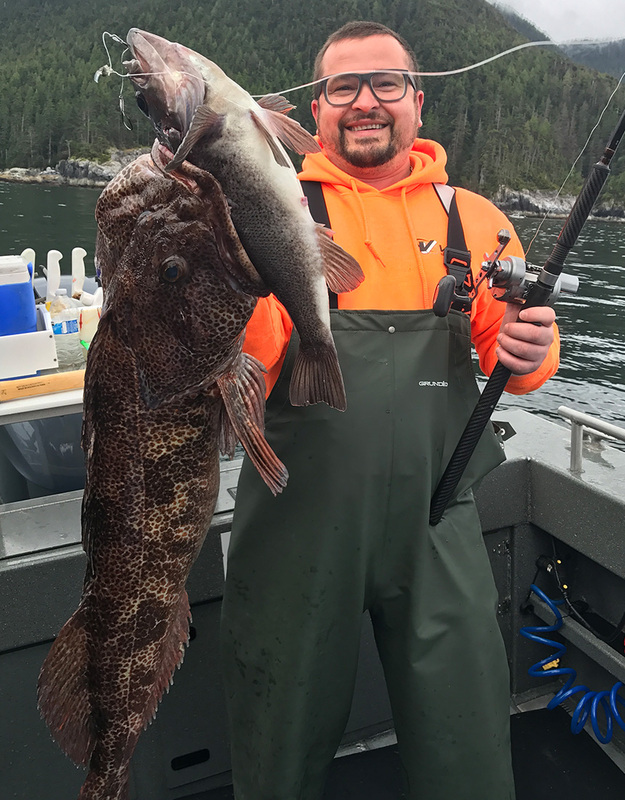 Ling cod inhabit the endless rock piles and pinnacles off the coastal islands. 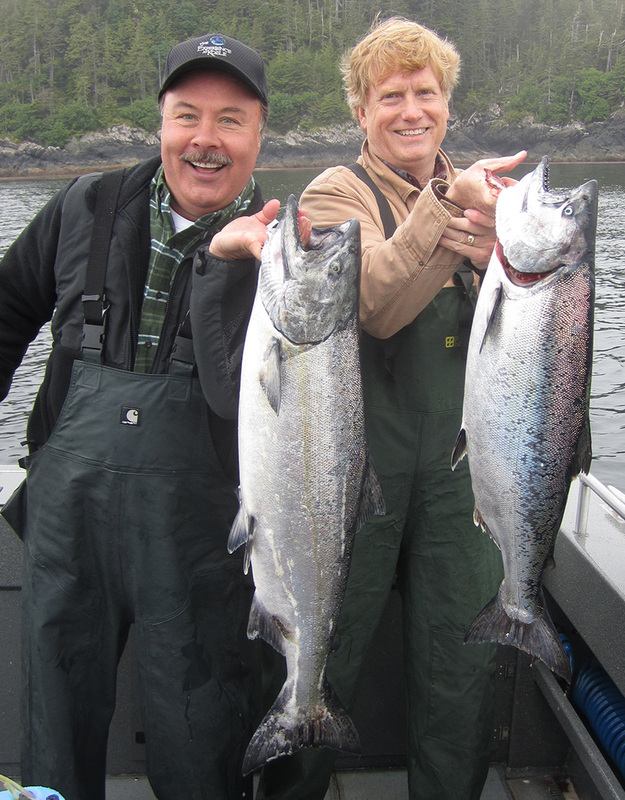 Cruise ships don’t visit Craig and it still has a small-town feel.